Angry Birds Seasons – Games for Android 2018 – Free download. 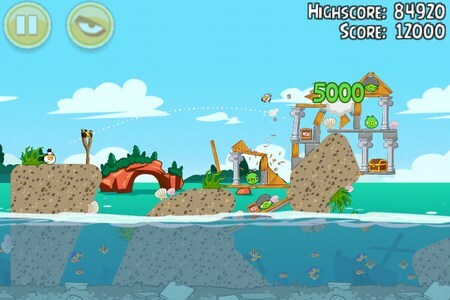 Angry Birds Seasons – Fling birds, destroy stuff, get the piggies. 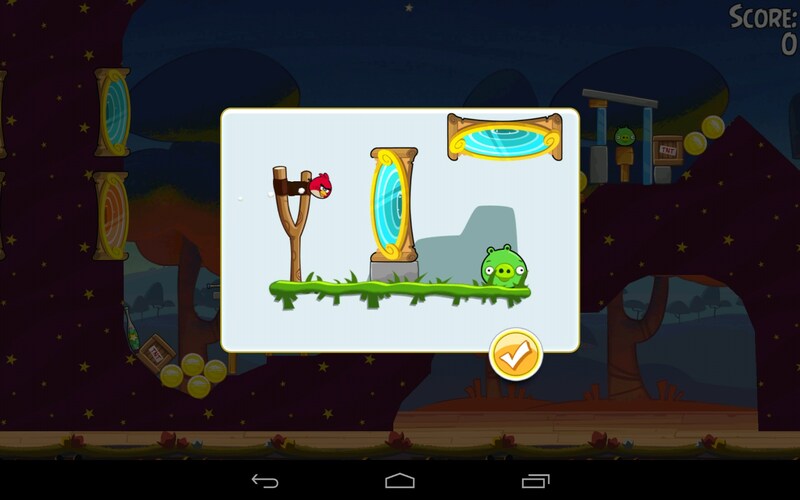 Angry Birds Seasons For Android is one of the older installments to this highly successful game series, however, they are constantly adding to it, season by season. 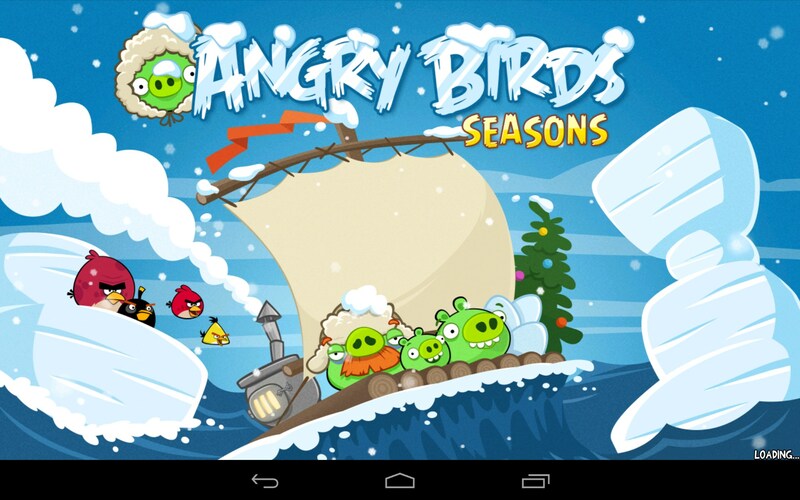 So get those evil piggies good, weather it’s winter, spring, summer or fall. 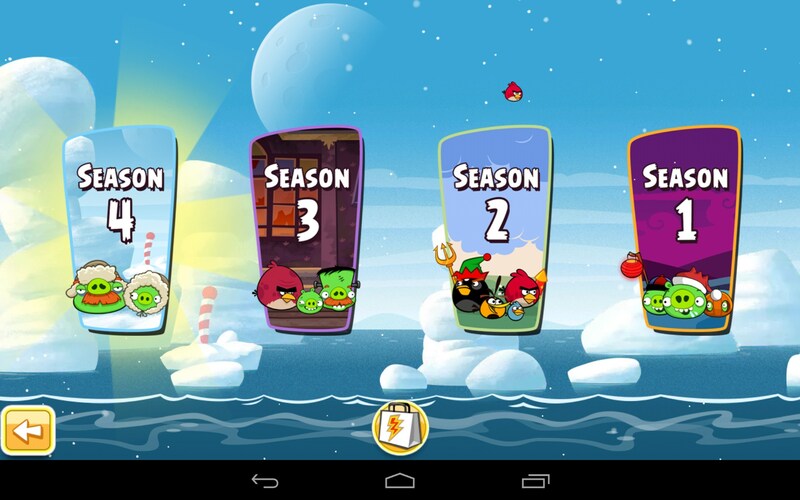 Angry Birds Seasons is just what it sounds like – Angry Birds through the seasons. 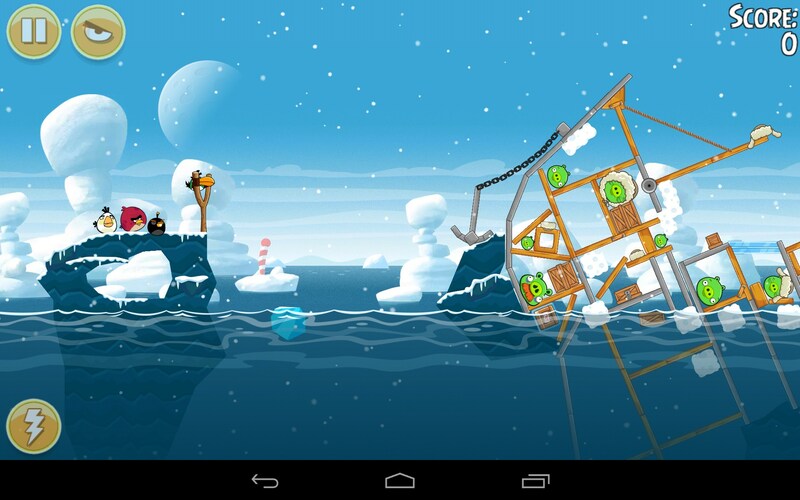 You can fling birdies in a winter wonderland Christmas themed environment, Halloween, Easter; whatever the hogliday, this app will scratch that itch to fling birds at stuff and watch it go smash, crash and boom. 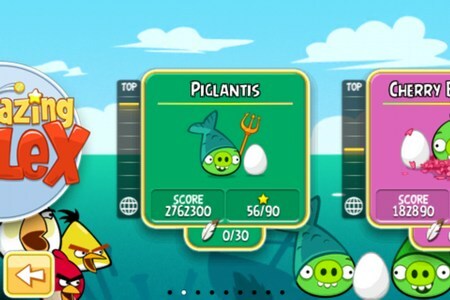 One of my fave seasons is the Halloween theme; I just love the bat-bigs and Jack-o-hogs. 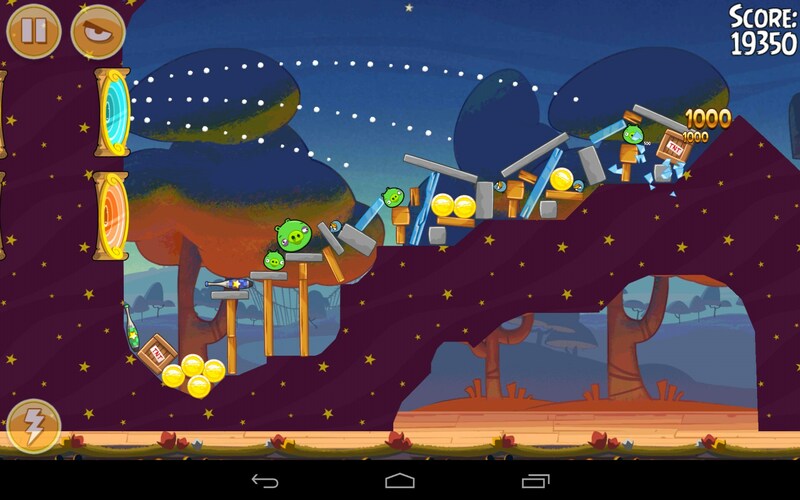 But I also really love the Abra-ca-bacon theme. I’m not sure exactly what season the circus represents, but it’s one of the best ones in the whole game. 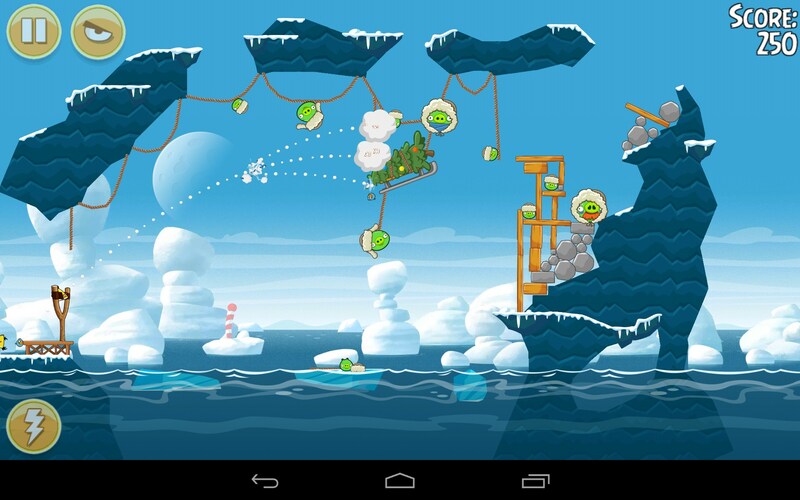 The physics and controls are as sophisticated and functional as every other Angry Birds game. There’s a reason why this app is consistently number one on everyone’s list; because it’s just that good. 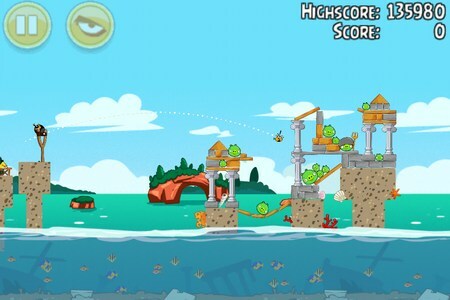 Angry Birds is like the Pac Man or Space Invaders of the modern era; this is the game that set the bar for all others to follow. It’s entertaining, fun and superbly programmed. 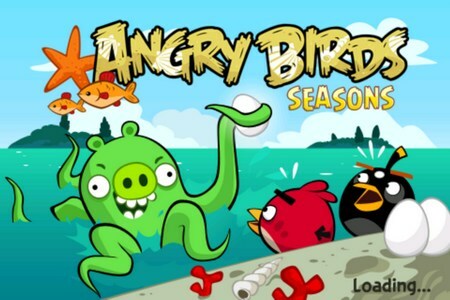 Angry Birds Seasons may be one of the older installments in this series, but it’s still one of the best games available on Google Play. 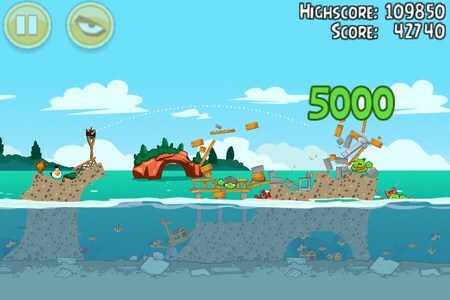 It never gets old to fling those birds and smash everything in sight. And the continued updates assure that this installment isn't going anywhere anytime soon. 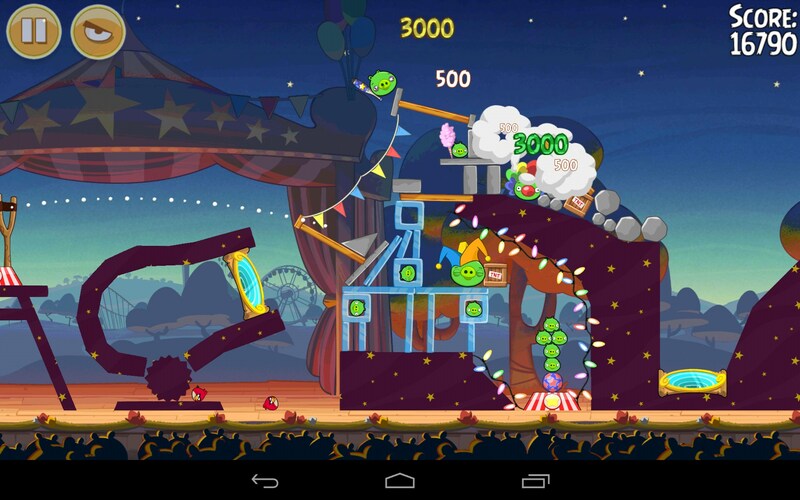 Great fun and a must-have app that’s sure to drive parents and loved ones crazy; perhaps even including yourself.